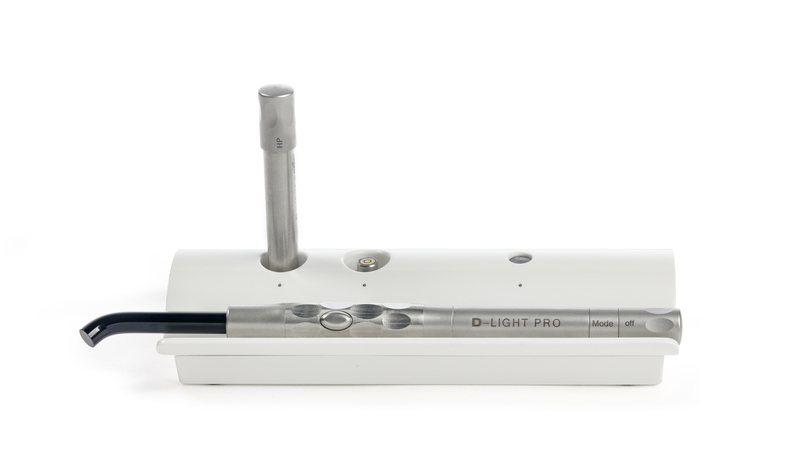 D-Light Pro is a high-performance dual-wavelength curing light developed to broaden your options: efficient light-curing of course, but much more besides. 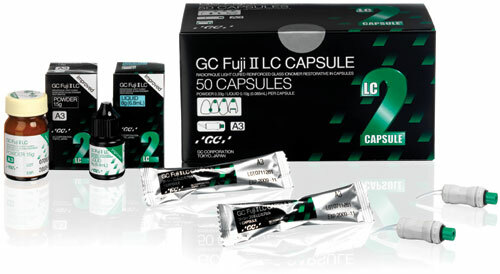 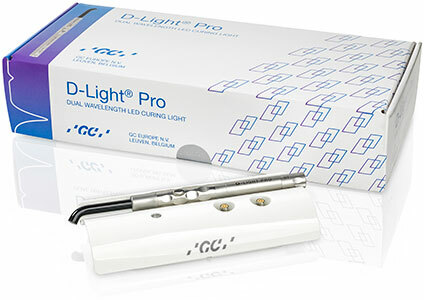 It offers two curing programs with dual wavelength: High Power (1400mW/cm2) for all routine cases, and Low Power (700mW/cm2) when it is preferable to limit heat generation - for instance in deep cavities when the preparation comes close to the pulp. 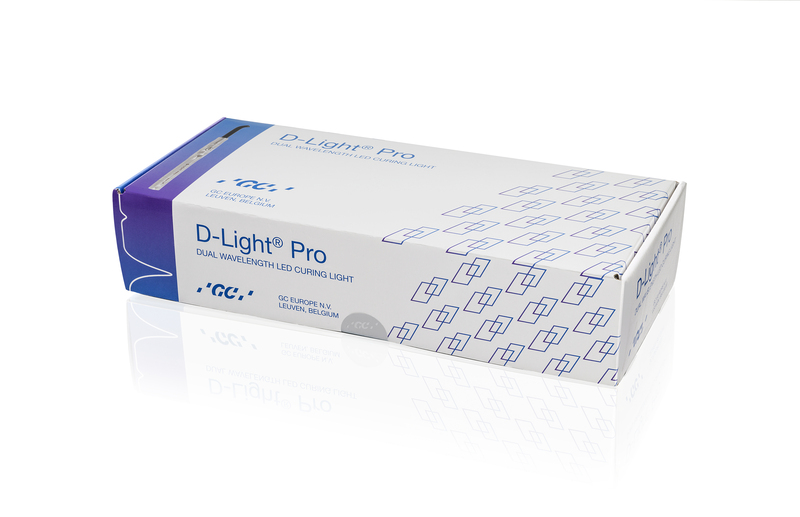 Thanks to the blue & violet LEDs used in these two curing modes, D-Light Pro can efficiently polymerise all light-cured dental materials. 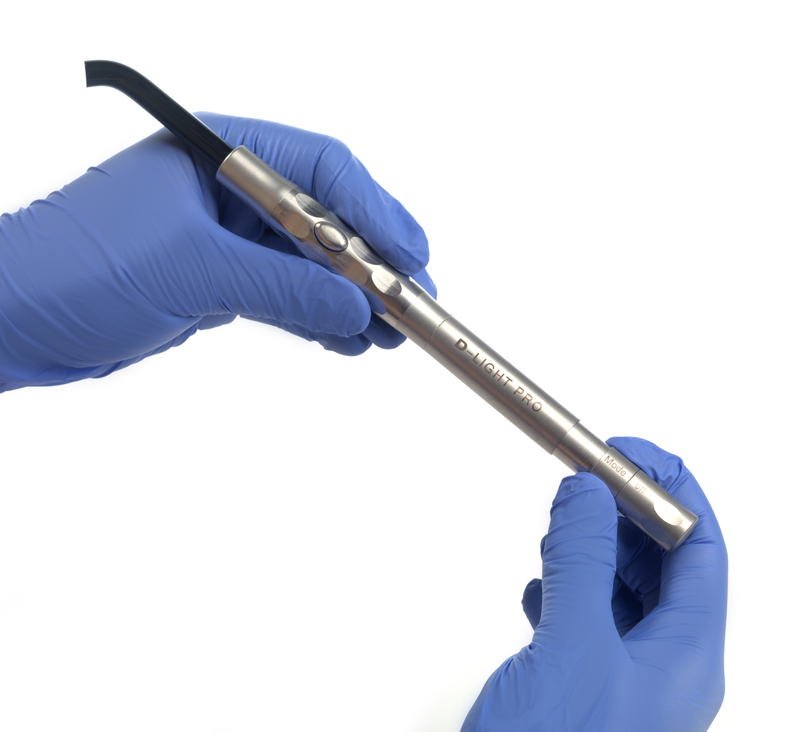 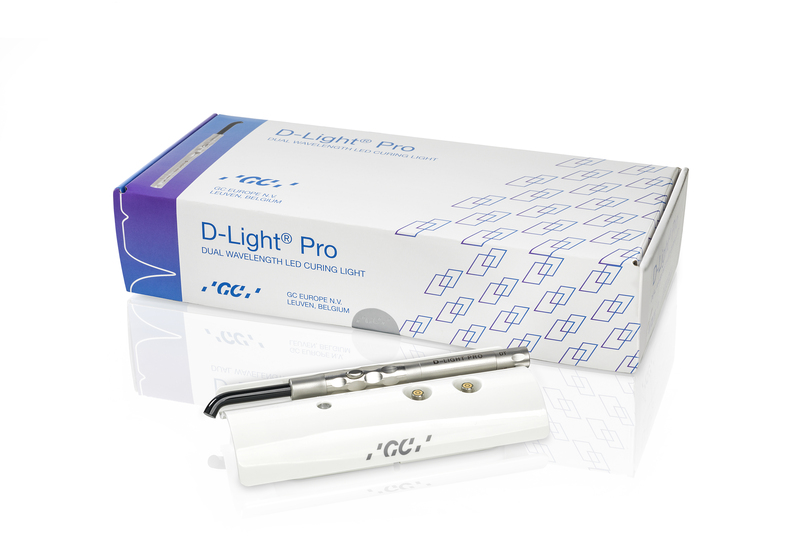 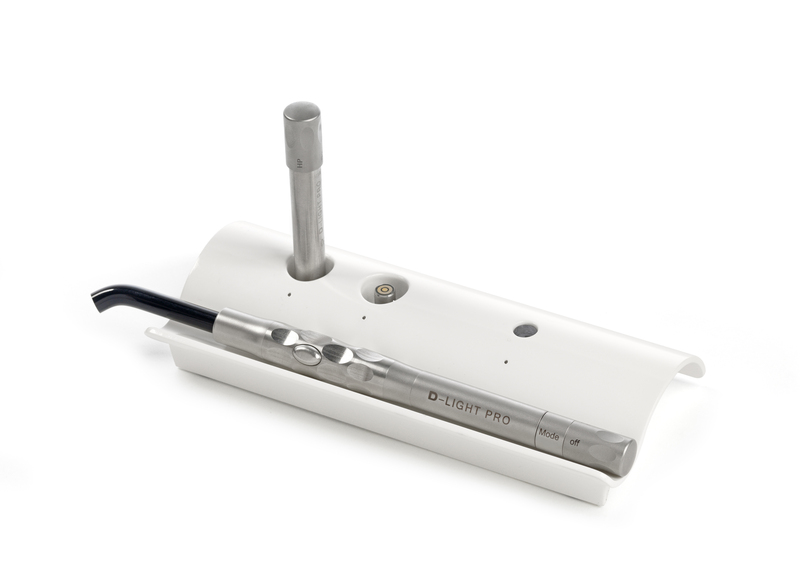 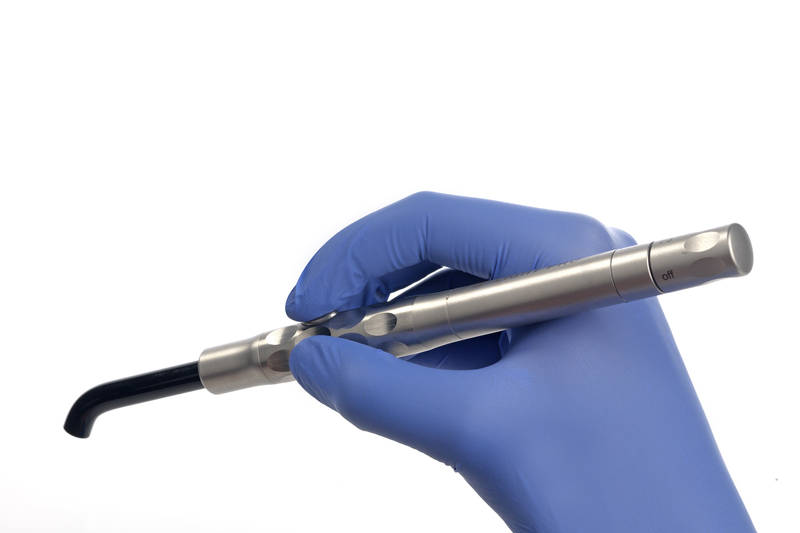 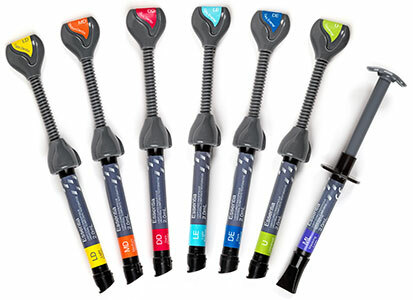 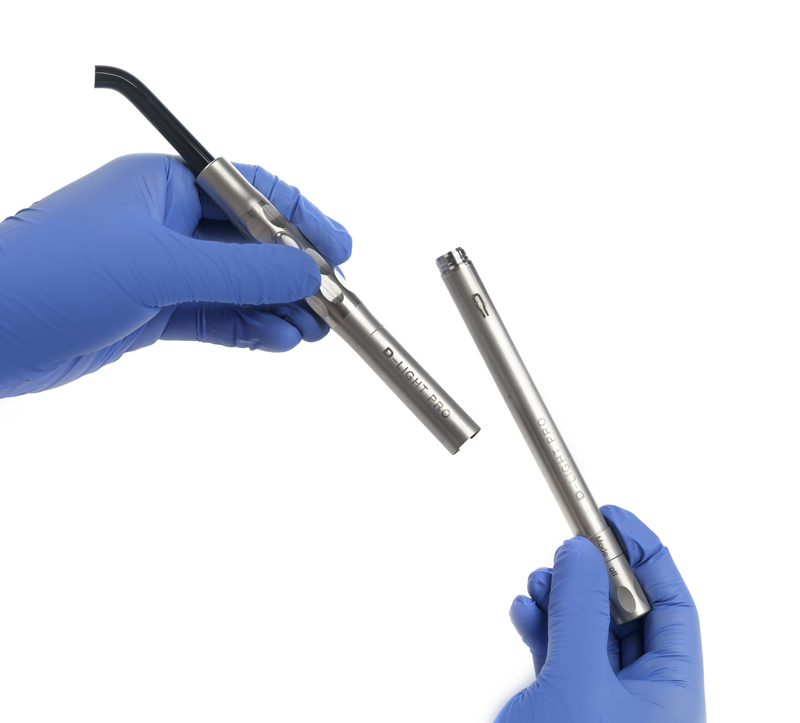 D-Light Pro also features a very light & thin handpiece, which can be manipulated just like a hand instrument and offers maximum comfort for both patient and clinician. 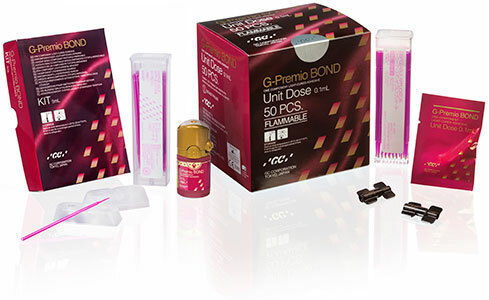 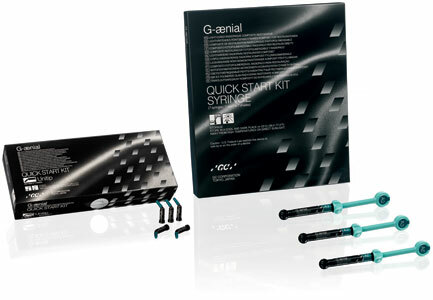 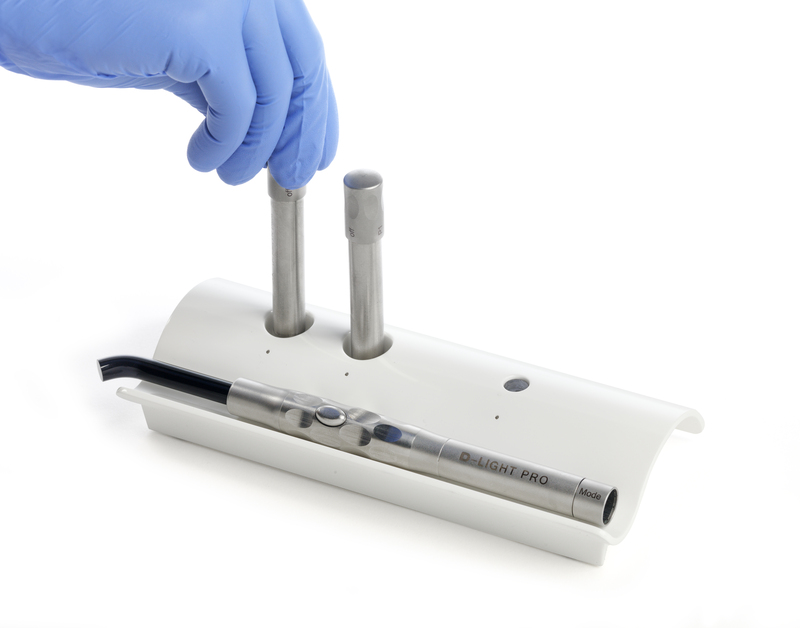 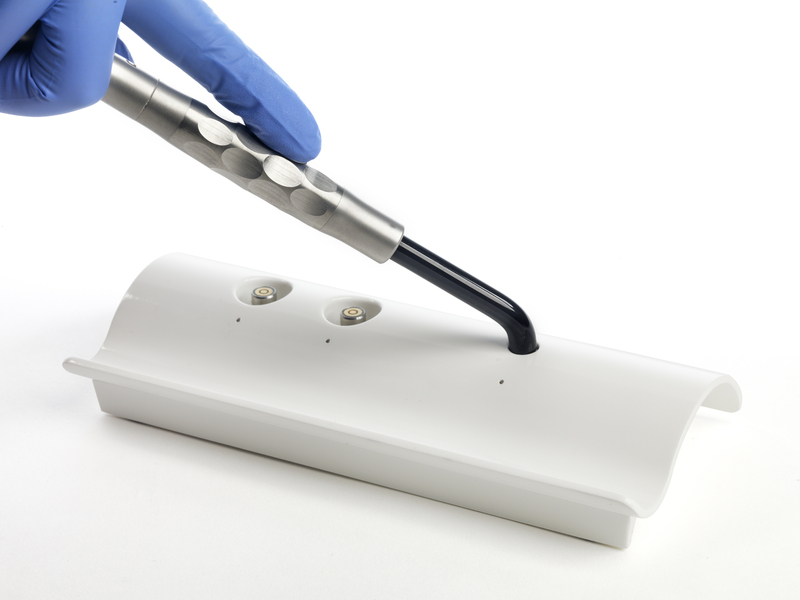 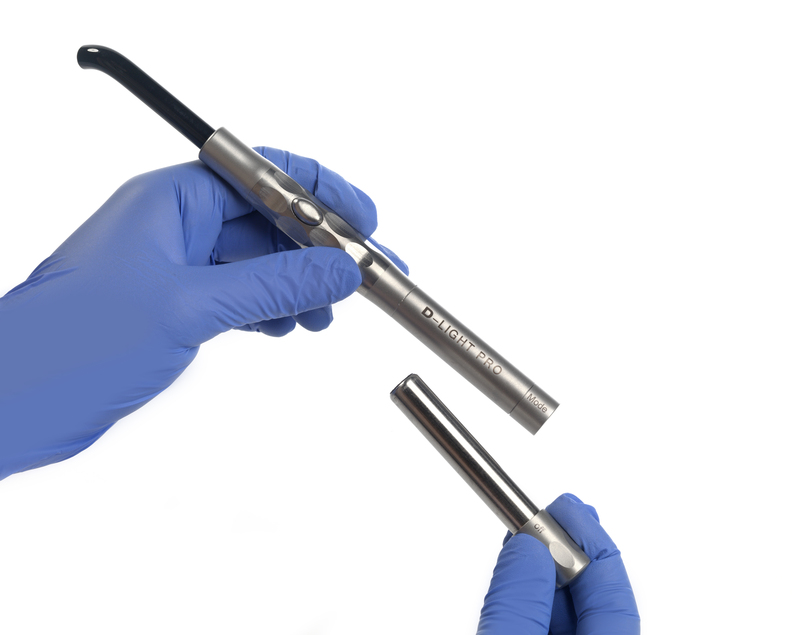 Last but not least, the handpiece can be fully autoclaved (once electronic components & battery have been removed) – ensuring optimal hygiene and eliminating risks of cross-contamination.